The Hernando County Sheriff's Office participates in the annual Celebrate Safe Communities: America's Celebrate Safe Communities. This event brings heightened awareness of and strengthened participation in local anticrime efforts. It also combines Neighborhood Watch groups with Sheriff's Office personnel to send a message to criminals: Hernando County residents are organized and they're fighting back. Celebrate Safe Communities started with 'lights on' and front porch vigils, but has expanded to include block parties, cookouts, parades, visits from Sheriff's Office personnel, neighborhood walks, rallies and meetings. 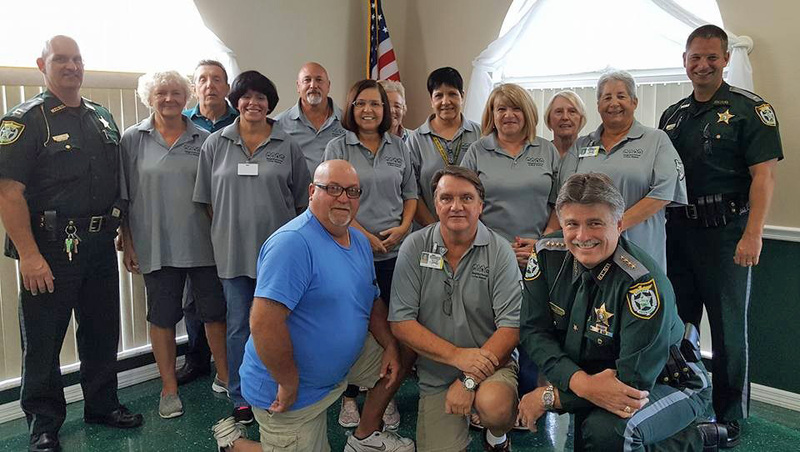 Neighborhood Watch groups in Hernando County participate with a variety of activities. The Sheriff's Office makes those plans public in advance and invites our citizens to get involved. 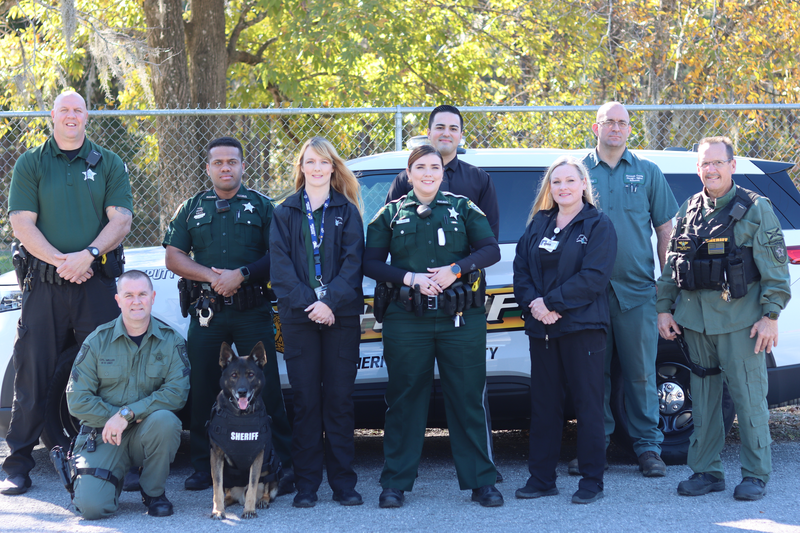 For information about the Hernando County Sheriff's Crime Watch groups, call 352-797-3608.